We have a program that will take science and math education at Condit to the next level by creating great “Aha!” moments with hands-on learning. There’s a moment that teachers live for. It’s the moment when a student’s eyes light up as he or she finally solves a tough problem. It’s an “aha!” moment. We know that hands-on learning is the key to creating a million moments like that every day, in every classroom. 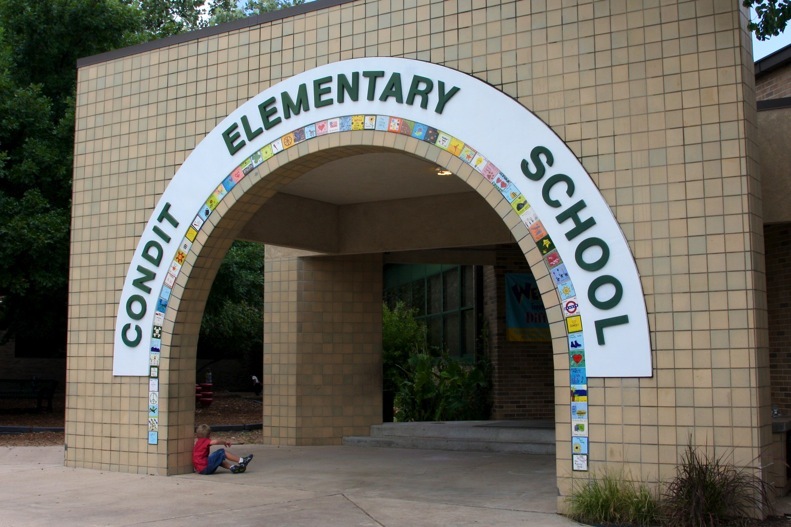 Condit Elementary uses Science Technical Engineering Math kits from ETA hand2mind, and we need parent volunteers to help us with this exciting program. Students learn better when their hands and minds work together. Study after study has proven the power of hands-on learning. But more importantly, countless students have proven it, too. Thousands of high-achieving students in classrooms across the country have been taught using our hands-on resources. These students go on to become productive citizens…solving problems, thinking critically, and intelligently participating in society. Join the Science Box team and you’ll have the opportunity to see firsthand your children in those “Aha” moments!